This is third edition of our newly started feature on Trak.in – The Gadget Buzz. TGB brings you the most buzzing gadget stories of the day. Here is what has been buzzing in Gadget world today. Yesterday Lenovo had their first flash sale of their recently released Smartphone i.e. Lenovo K3 Note. The phone received 500K registrations for the sale day. 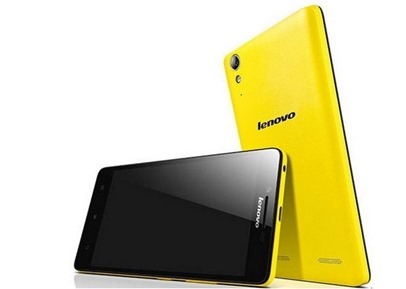 Recently Lenovo announced that they sold 47,440 K3 Note units in just 5.2 seconds on Flipkart! K3 Note comes with some really impressive specs like full HD display, 64 bit Octa Core processor, 2 gigs of RAM, Dolby Atmos sound technology, 13 MP and 5 MP camera sensors and 4G connectivity all this for just Rs. 9,999 in India. Phone has already received a huge response and registrations for next sale have already started, you can register here. Motorola’s Moto G (2nd Gen) has always been the experts favourite phone in budget segment. The phone comes with a 5 inch HD display with Gorilla Glass 3 protection. It also comes with 1.2 GHz Snapdragon 400 SoC with 1 gigs of RAM. It comes with 16 gigs of internal storage and memory card support as well. 8 MP sensor on the back and a 2 MP sensor on the front is also there. A 2070 mAh battery, 3G connectivity, nano coating and a rigid built makes it a great buy. 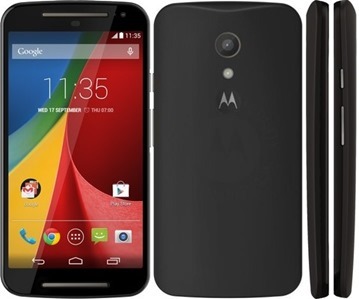 2nd generation Moto G brings in the features which were absent on the first generation. Motorola price the phone very aggressively as well and has now slashed the price to Rs. 9,999 in India. Phone can be purchased via Flipkart. OnePlus 2 one of the most anticipated Smartphone of the year will be launched on 27th of July and till then company has released a number of sneak peeks about the device. 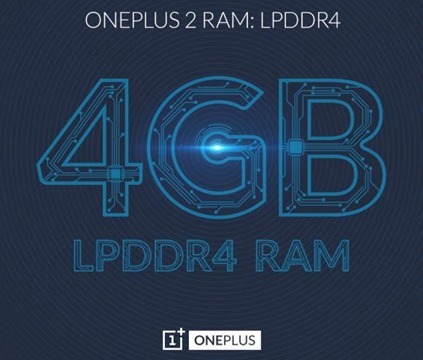 Latest sneak peek from the company revealed that OnePlus will come with 4 gigs of RAM as mentioned by Trak.in in this article. Also, the phone will come with Snapdragon 810 SoC, Type USB–C port and fingerprint reader as well. OnePlus will be launching the phone in Virtual Reality on 27th of July. 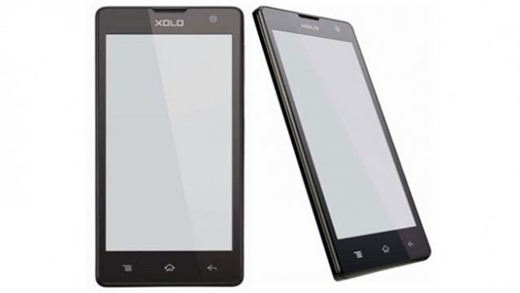 The Indian mobile manufacturer Xolo today released their new budget friendly Android Smartphone named Era. The phone is priced very aggressively with a tag of Rs. 4,444 only. Phone packs some good specifications like 5 inch IPS display with 178 degree viewing angle, 8 Mp primary shooter with LED flash, 2 MP secondary shooter, OTG cable support, 1.2 GHz Quad Core processor, 1 gigs of RAM, 8 gigs of internal memory with SD card support up to 32 gigs, Android Kitkat out of the box and a 2100 mAh battery. The price to performance ratio for the device could be a deal breaker and also a threat to competitors like Micromax, Lava etc. LG’s current flagship device i.e. 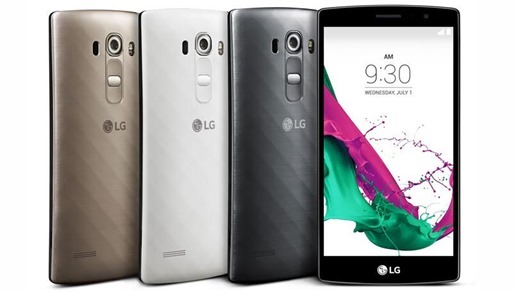 LG G4 also has a number of smaller variants at less price. Earlier, LG revealed LG G4 Stylus in India and now company has released LG G4 Beat with some good specifications. The device comes with 5.2 inch full HD IPS LCD display with 423 ppi. It comes with 1.3 GHz Snapdragon 610 SoC coupled with 1.5 gigs of RAM and 8 gigs of internal storage as well. The phone comes with a 8 MP sensor on the back and a 5 MP sensor on the front. It also has good connectivity options like LTE support and NFC. Phone runs on Android 5.1 out of the box. As of now pricing details are not revealed by the company. This means 47.4k disgruntled purchasers shortly. Their quality and sevice levels are very poor. I bought a tabphone which hardly worked and their service scratched my screen. Anyonewants a fancy paperweight?